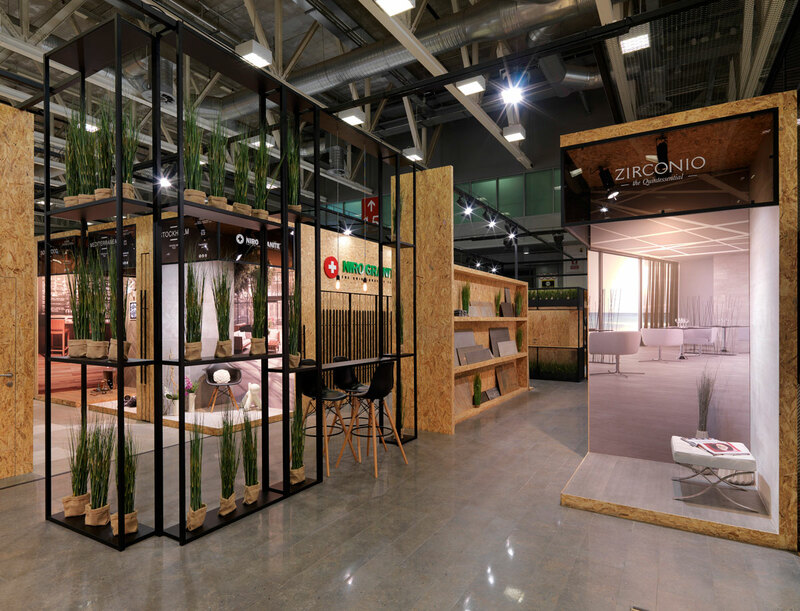 We were tasked by Niro Group to design a jointly branded stand for Zirconio & Niro Granite at Cersaie 2014 fair in Bologna (Italy). 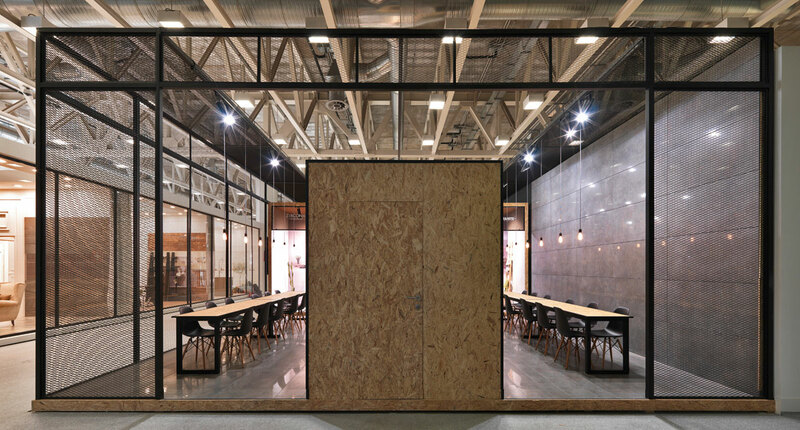 We came up with this design that presents Niro Group products in a warmer tone than usually expected for ceramic fairs, using plants, floral patterns and wooden surfaces in the surrounding structures to create the interior. 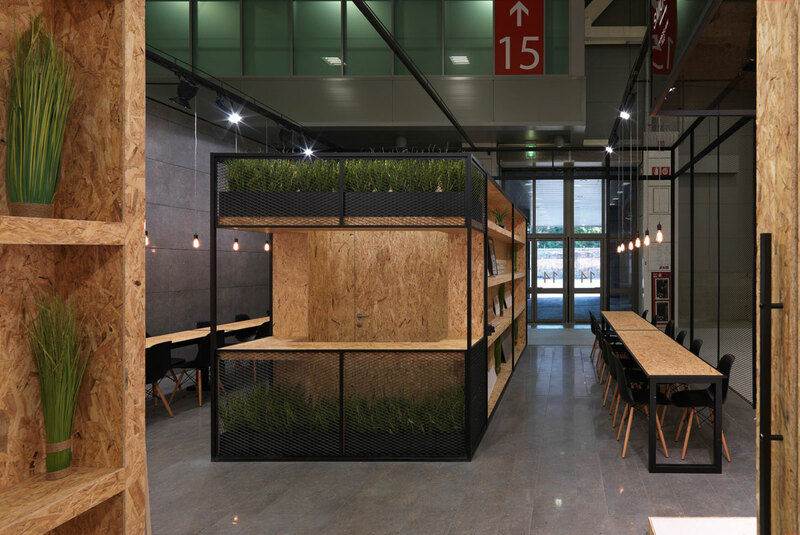 Thus creating a more personal stand, packed with interesting features to captivate passersby. For each product series the on display we designed furnished booths. 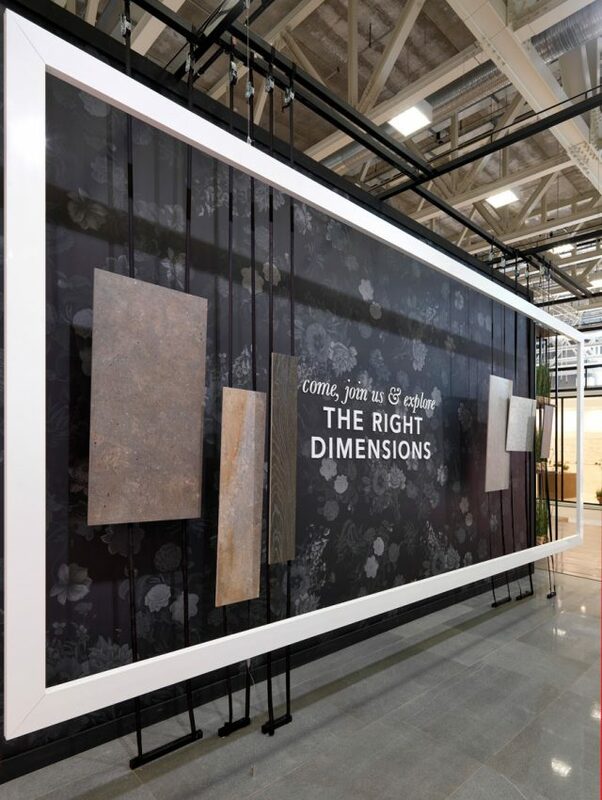 We created pullout vertical draws featuring samples of the relative series next to each booth to allow the visitors with further information. 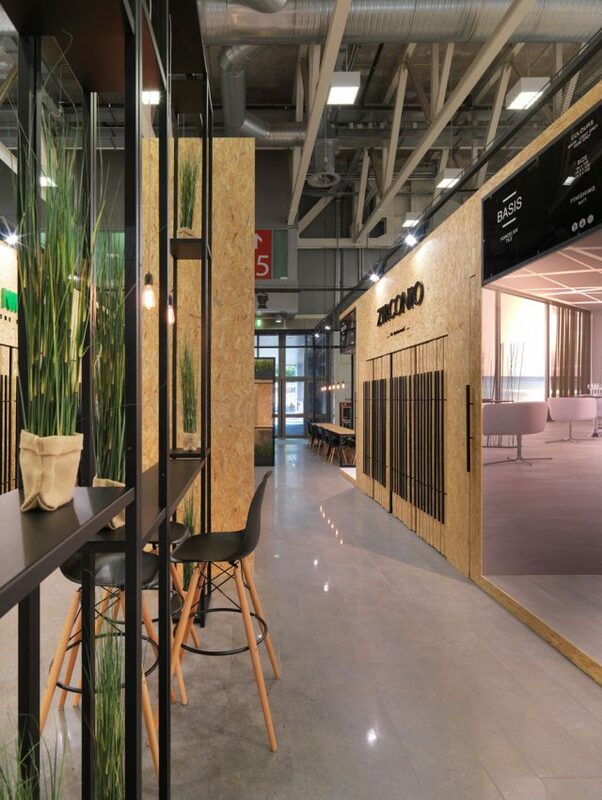 Forming the centrepiece of the stand we created an attractive wall, composed of the marketing slogan created for Niro Group: “Come, join us & explore THE RIGHT DIMENSIONS” including a few pieces to present the new product to the customers. 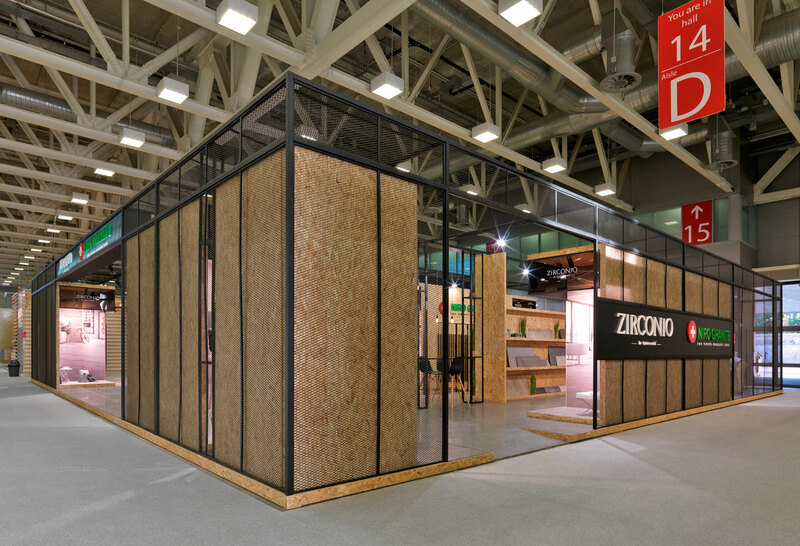 This stand reinforces the brand of Zirconio and Niro Granite together, however still respecting their identities and long standing history.